When Congress passed the Tax Cuts and Jobs Act (TCJA), a/k/a Trump's tax code overhaul in early 2017, the big expectation for tax season 2018 – the first tax-filing season under the new tax law – was that virtually all Americans would end up receiving a bigger refund. And yet, as numerous analysts have noted, as many as tens of millions more taxpayers will end up with no refund, or a smaller one, compared with a year ago, before the lower rates fully took effect. Needless to say, they won't be happy, having expected – and likely already spent – a far greater refund than in 2018, especially since a clear majority of Americans – four out of five, according to the Tax Policy Center in Washington – are supposed to see a reduction in taxes. 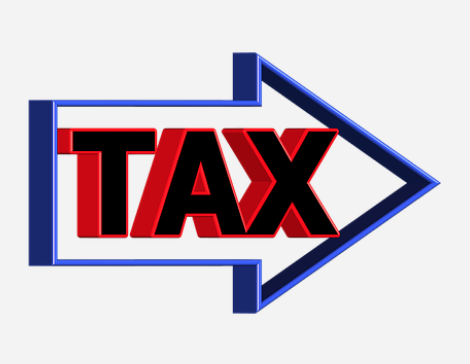 The Internal Revenue Service offers ongoing guidance to help employees and employers decide how much money to withhold from paychecks so that most income taxes are paid automatically and gradually throughout the year. 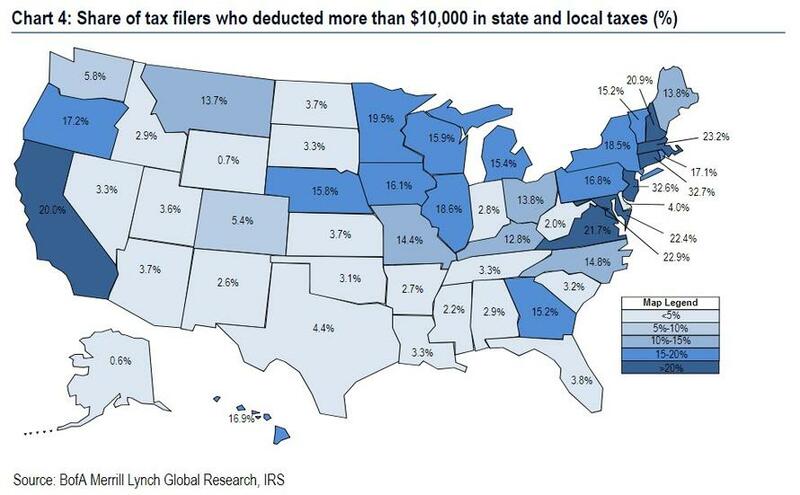 The shifting tax brackets – they now start at 10 percent and top out at 37 percent for income about $500,000 – plus changes to exemptions, deductions and credits meant that many taxpayers needed to adjust their withholding. But most taxpayers were confused how to do so, according to tax adviser H&R Block Inc. (The IRS reworked its calculations, but the updated tables didn’t translate precisely from the old law.) Home Depot Inc. found that only 1 percent of its employees had altered their withholding. The IRS expects to issue 105.8 million refunds this year, down 2 percent from last year’s 108.3 million. According to Ernie Tedeschi, a former Treasury Department economist who analyzed the topic for research firm Evercore ISI, many taxpayers with incomes below $100,000 will get their tax cut in the form of a bigger refund, while those with higher incomes got the tax cut in the form of higher paychecks throughout 2018 – and therefore might be expecting refunds that aren’t coming. Analysts anticipate the total dollar amount refunded to be slightly higher, meaning some people will get bigger refunds than in the past. Among them are couples with children, since the standard deductions for filing as a couple, as well as the child tax credit, both almost doubled in the revised tax code. More than 30 million Americans – 21 percent of taxpayers – didn’t have enough taken out of their paychecks throughout the year, meaning they will owe the IRS will they file their returns this year, according to a study from the Government Accountability Office. That’s an increase from 18 percent of taxpayers who were under-withheld last year. That means about 5 million people who got a refund last year won’t be getting one this year. This entry was posted on Monday, February 11th, 2019 at 4:40 pm and is filed under Immediately available to public, Phil's Favorites. You can leave a response, or trackback from your own site.